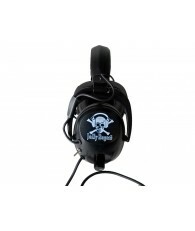 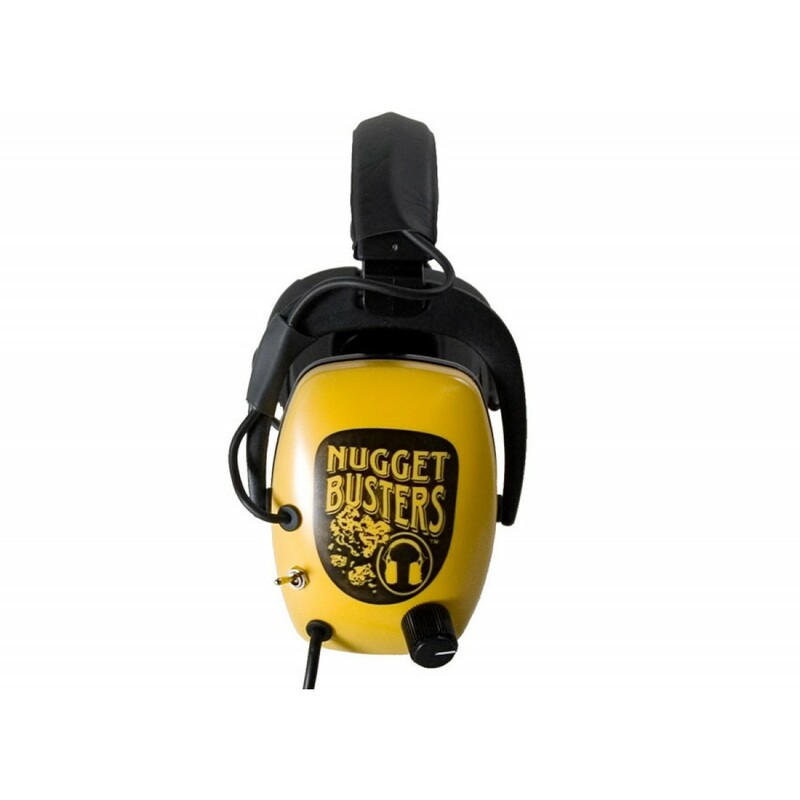 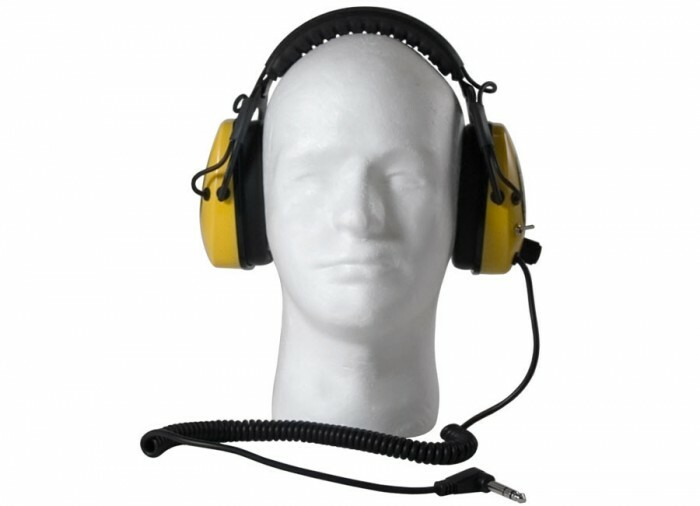 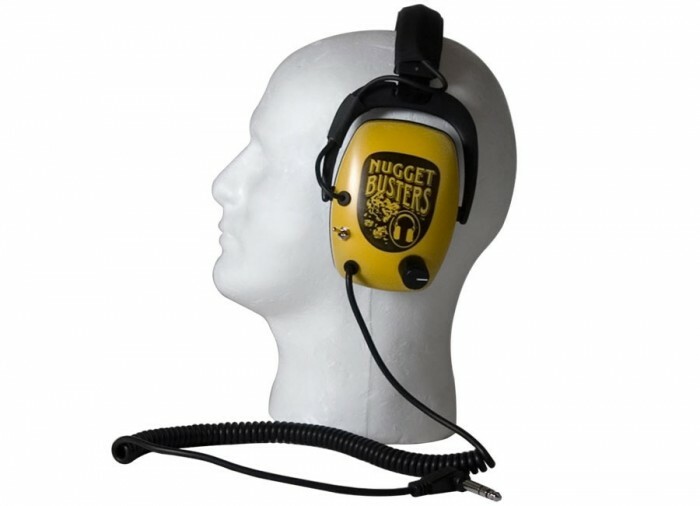 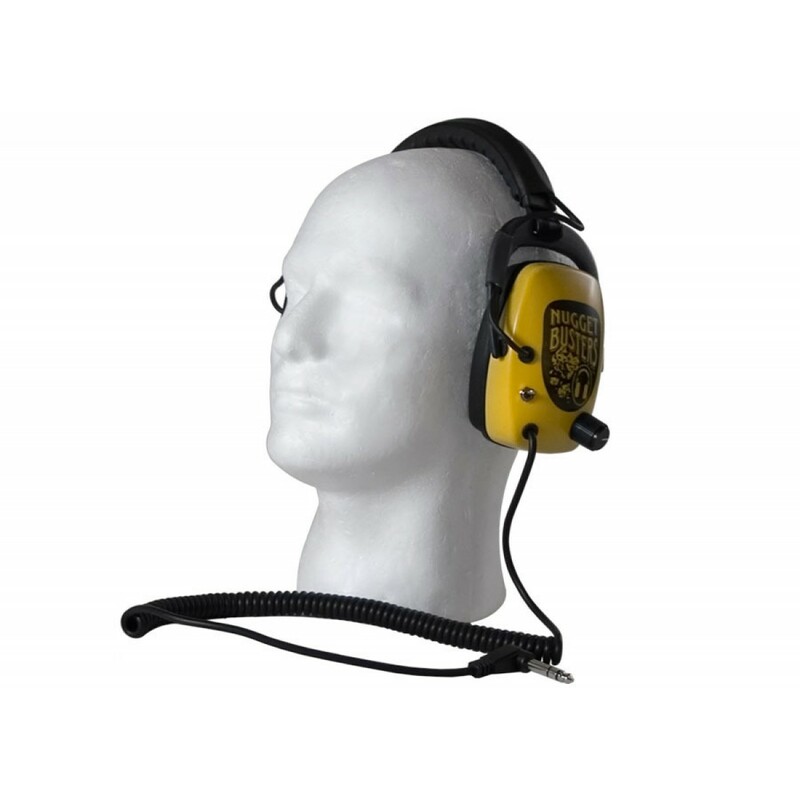 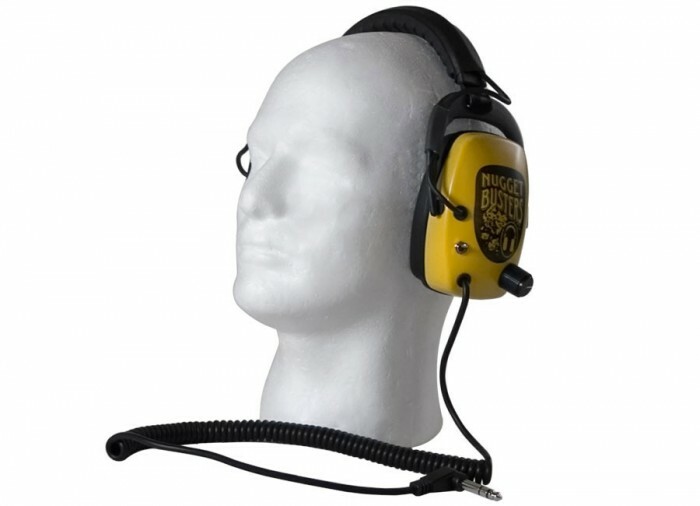 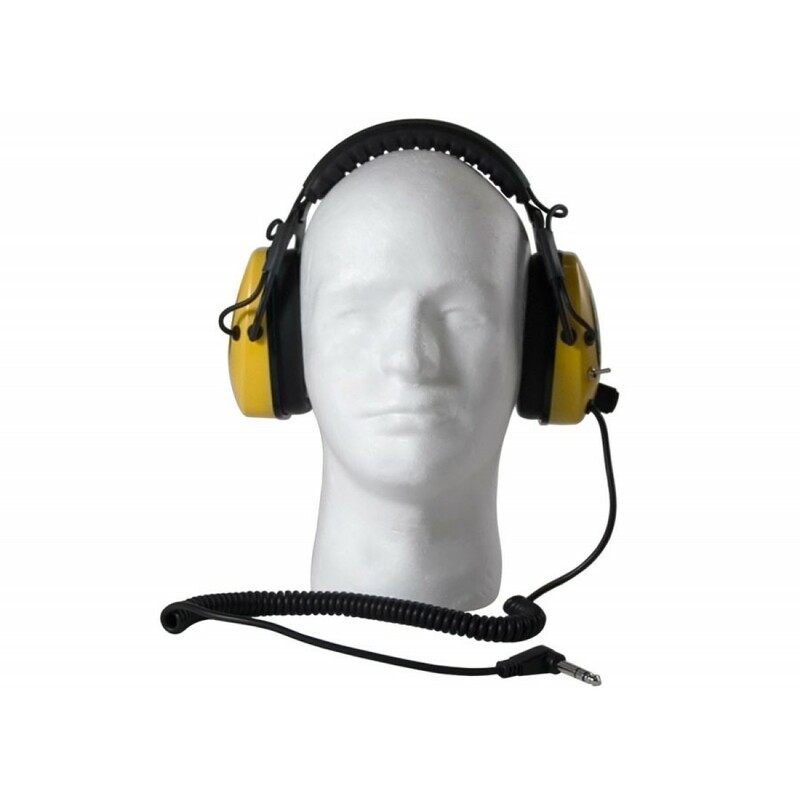 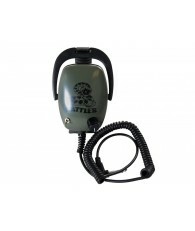 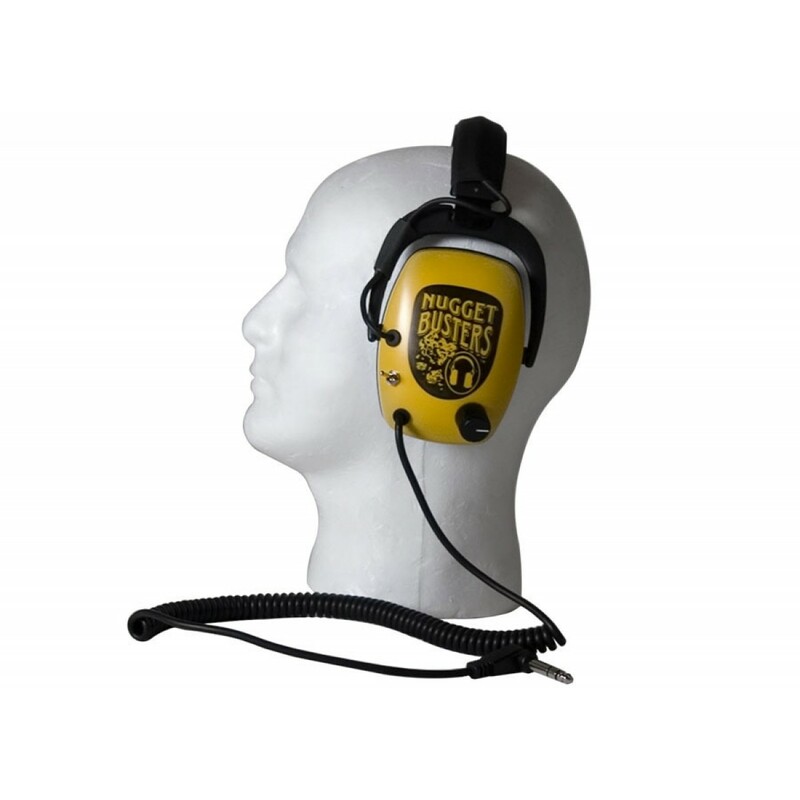 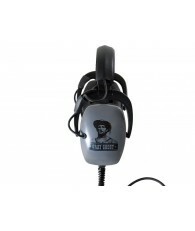 Nugget Busters Headphones were designed to the specifications of demanding professional electronic prospectors and gold nugget hunters. 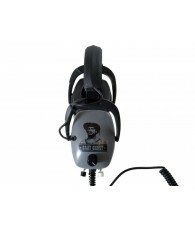 They are similar to the Original Gray Ghost but without any limiter for wide open sound. 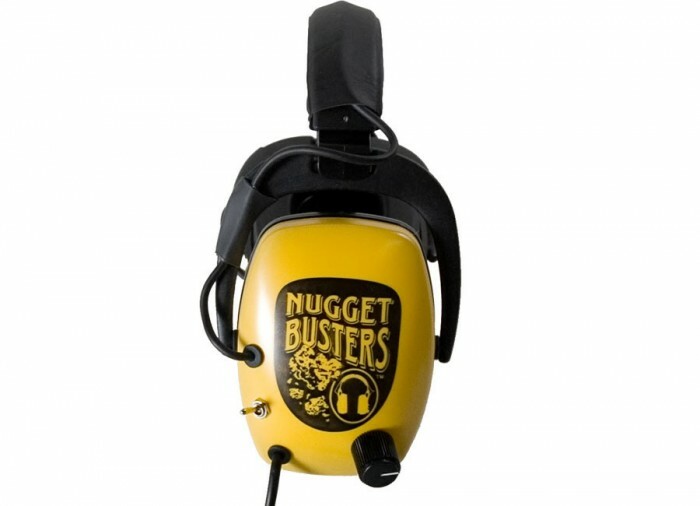 If you are just getting started in gold hunting, we are sure you will never want to use anything but Nugget Busters.